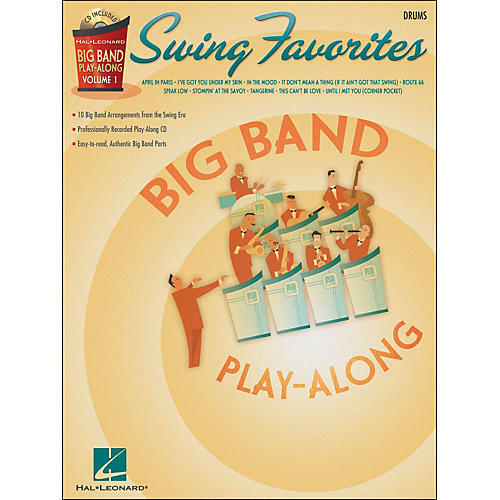 With the 10 fantastic big band charts in this book/CD pack, instrumentalists can play along with their favorite swing tunes. Each book includes a professionally recorded big band performing every tune. As you play your own part with the CD, you'll feel like you are actually sitting in with the band!